Warren Buffett told Charlie Rose on Friday that since the election day, his firm, Berkshire Hathaway, has bought $12 billion in stock. This represents a shift of strategy for Buffett, who was a net seller of stocks in the first nine months of last year. 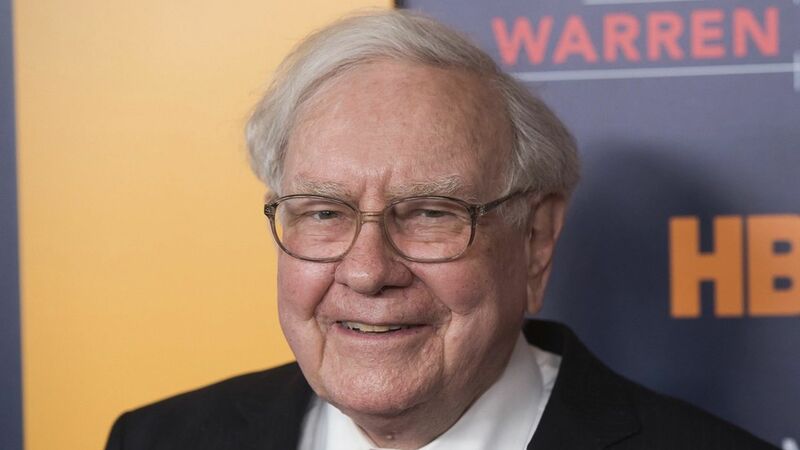 Why this matters: Even Buffett, who was a Hillary Clinton supporter, recognizes that the pre-election fear that a President Trump would destabilize the global economy was overblown. The 7% rise in the S&P 500 since election day has proven Buffett right, yesterday's declines notwithstanding.